Would you like to have victory over worry and anxiety? Would you like to dam up that thin stream of fear that courses through your mind over the threat of potential problems and personal disasters? Is that even possible? Yes! 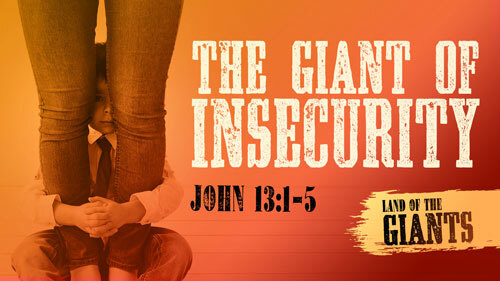 In this reassuring lesson from Pastor Jeff Schreve, you’ll learn how hand your anxiety over to God, trust His heart, and overcome THE GIANT OF WORRY. Most people have thought or said, “If only I had _______, then I would be happy and content.” Well, how can you learn to be content, regardless of circumstances? In this practical and inspiring message, you’ll discover how to find satisfaction in life by finding satisfaction in the Lord—and defeating THE GIANT OF IF ONLY. Insecurity can imprison you for life. Many people are shackled to their insecurities and fail to enjoy the abundant life God wants for us. But the Lord tells us we have great worth, enormous wealth, and an unfathomable reward to come. When you know the truth, the truth sets you free from THE GIANT OF INSECURITY. Guilt and shame are two emotions we are all too familiar with. Many people are being gnawed to death on the inside as they try to hide their sin and explain it away. But God has a better plan. He wants us to experience the wonders of His complete and total forgiveness. 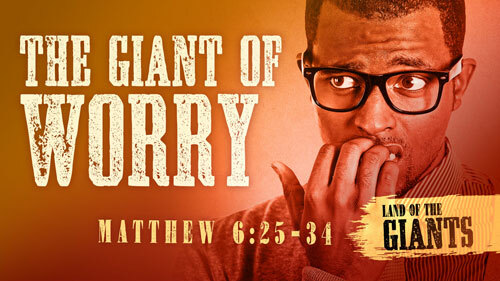 In this encouraging message, discover God’s way to defeat THE GIANT OF GUILT AND SHAME. The Bible tells us that when lust is conceived, it gives birth to sin. 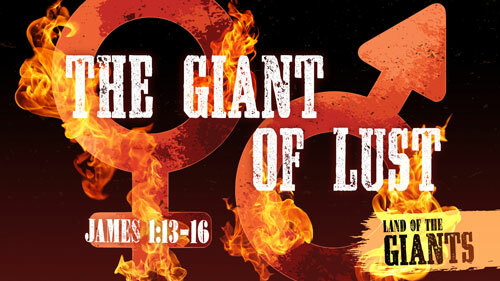 How can you defeat the powerful giant of lust? In this convicting lesson, you’ll learn to search your heart for the root cause and discover how to stand against the devil’s deceptions. 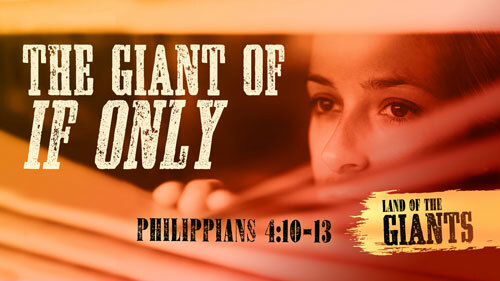 You can find forgiveness and victory against THE GIANT OF LUST. 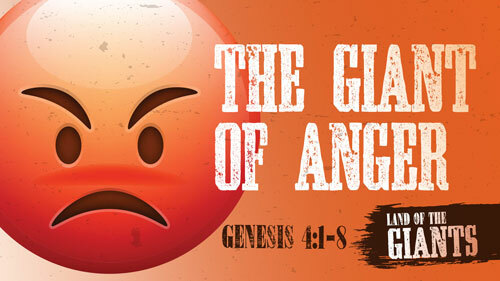 Do you understand the giant of anger and how to conquer it? Most of our anger turns to sin when we want to be in charge, in control, and don’t get it our way. 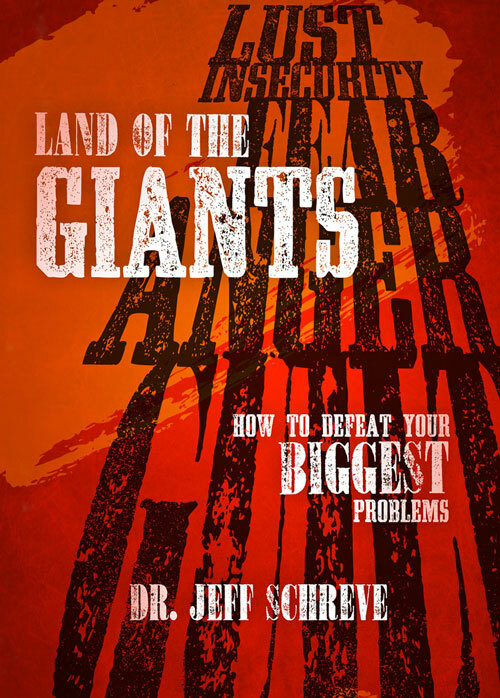 In this revealing lesson from Pastor Jeff Schreve, learn to allow God to be in charge, trust His way, and conquer THE GIANT OF ANGER. We live in the land of giants. Giant fears, giant temptations, and giant sins. What are we to do with these supersized opponents? How can we find victory with in spiritual battles? 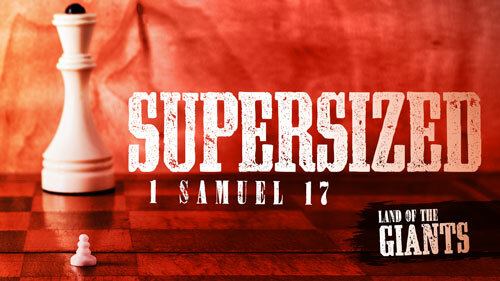 Learn to face the Goliaths in your life with faith in this inspiring message from Pastor Jeff Schreve called SUPERSIZED.